As a REALTOR® in Missouri since 2009, Chad is the Lead Agent to The Chad Wilson Group and serves as a Listing Specialist for the Group. He has a passion for networking, and his real estate career allows him to work with people from every lifestyle and background. 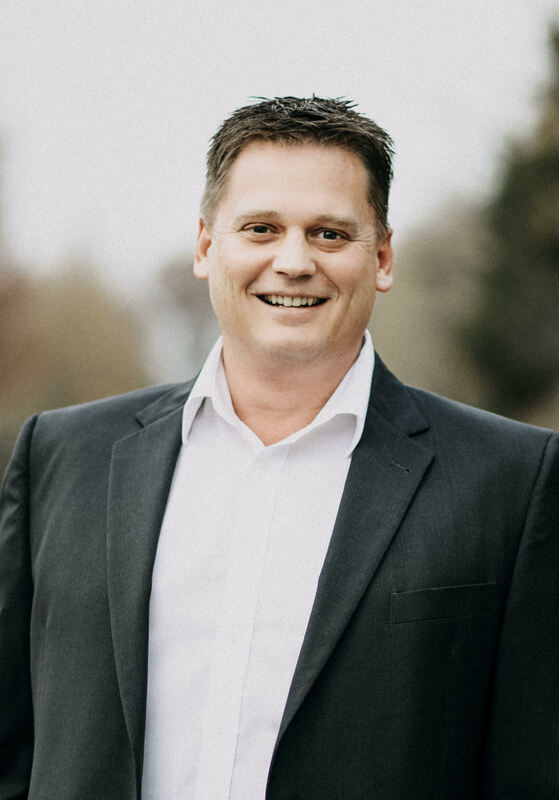 He is dedicated to consulting sellers and buyers on the best real estate decisions for themselves and their families, and he is skilled at negotiating contracts and then walking clients calmly through the emotional decisions in buying and selling homes. Chad was raised in St. Charles, and he is pleased to raise his children here. He has enjoyed watching the area grow from a sleepy community to one of the fastest-growing counties in the nation. Chad brings to the Group a specialized background as an Air Traffic Controller. In this career, attention to detail, maintaining calm under pressure, and adapting to changing situations is essential. He also served over 26 years in the Air National Guard with multiple deployments to Hungary, Pakistan, Afghanistan, and Iraq, attaining the rank of Chief Master Sergeant – E-9, the highest enlisted rank. These careers in the corporate world and the military refined his skills in customer service, even in highly emotionally charged times, skills that he brings to The Chad Wilson Group. Chad and his entire team did an outstanding job....from start to closing. They were always available to answer questions and assure us the process of selling our home was on track. There is a lot of stress selling an existing home and moving to a new home...and they take that stress out of the process. Chad and his team are top notch. Professionalism and understanding which helped us navigate some difficult situations, and sell at the price that we wanted. Chad Wilson and his team were amazing!!! From the start with quick responses to questions with realistic and honest answers, to the set up of the home/pictures..... to the listing that went so quick! Always keeping my wife and I informed on the showings and the feedback that was provided. What a great team that is down to earth and just good people!